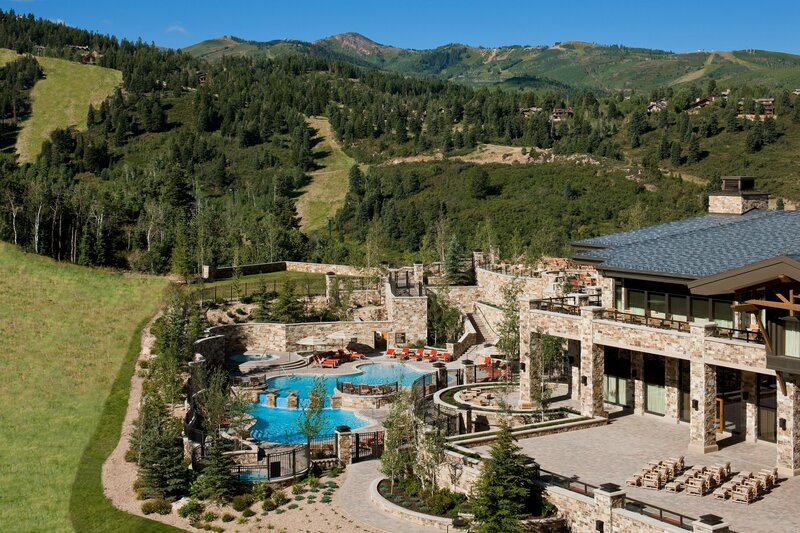 Luxury and adventure combine with marvelous results at The St. Regis Deer Valley. 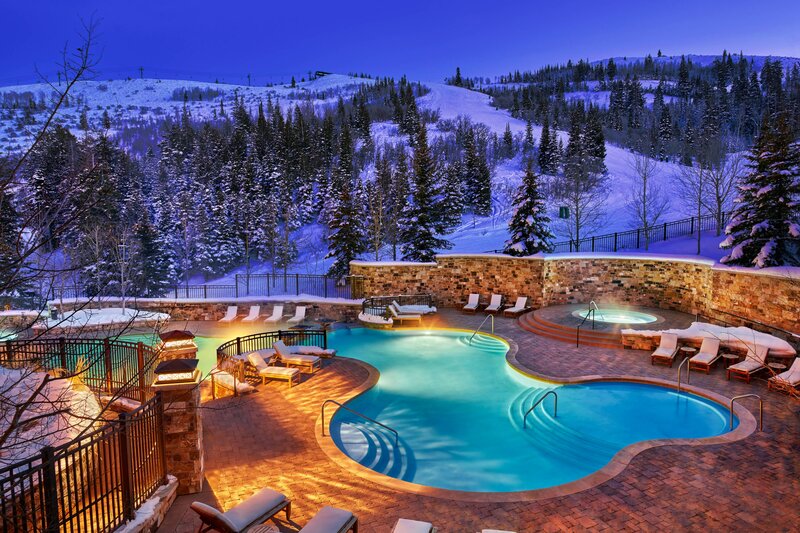 Our AAA Five Diamond resort is Ideally situated in the private Deer Crest community of Park City, and we offer exclusive ski-in, ski-out access to the legendary Deer Valley Resort. Remarkable amenities abound at our hotel, from a private ski beach and ski valet to a split-level infinity pool and the luxurious Remède Spa. Immaculately designed and thoughtfully appointed guest rooms offer views of the impressive Wasatch Mountains; guests reserving one of our 66 spacious suites enjoy St. Regis Butler service. Sample steak, seafood and farm-to-table produce at J&G Grill, Jean-Georges Vongerichten&apos;s award-winning restaurant, or sip a signature Bloody Mary at The St. Regis Bar. Host your next business or social event in one of our distinctive indoor and outdoor venues. Explore Park City with ease, and delight in the natural beauty that waits at every turn. 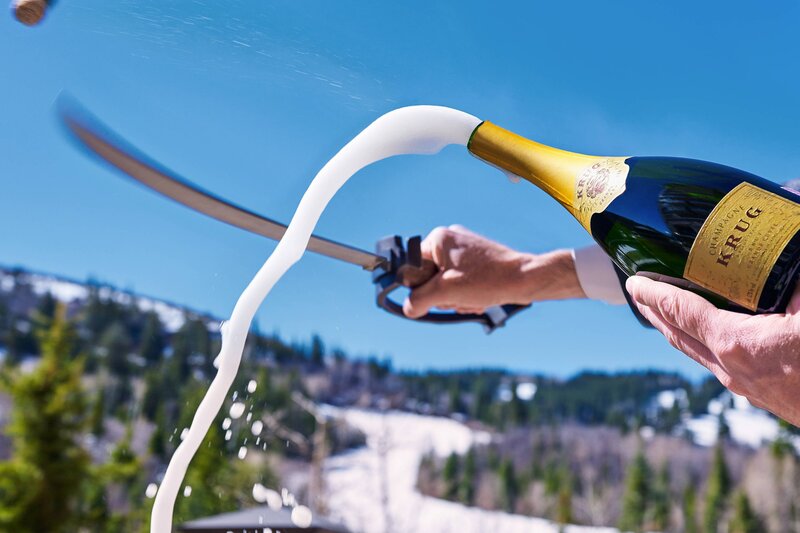 Allow us to exceed your expectations at The St. Regis Deer Valley. Let us introduce you to a series of elevated on-mountain activities, including hiking and biking at Deer Valley Resort, one of Park City&apos;s foremost destinations. 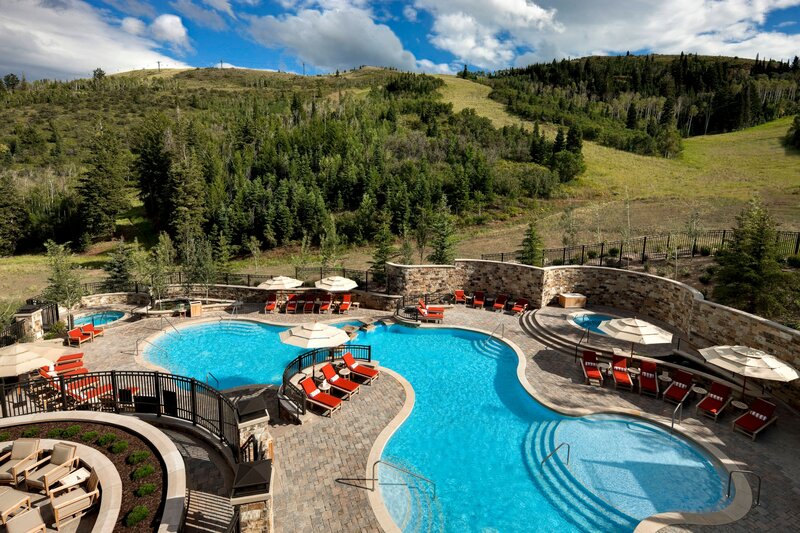 Our hotel places Park City&apos;s multi-seasonal activities right at your doorstep. Minutes away is Historic Main Street, which is lined with an eclectic array of boutiques, shops, galleries, restaurants and lively night spots. From skiing and snowboarding the winter to mountain biking and hiking in the summer, a mountain of possibilities exists for year-round adventure and fun in Park City. Embrace true St. Regis style in our 181 guest rooms and suites, which offer the utmost in comfort and convenience. Guests in our suites enjoy the legendary St. Regis Butler Service. 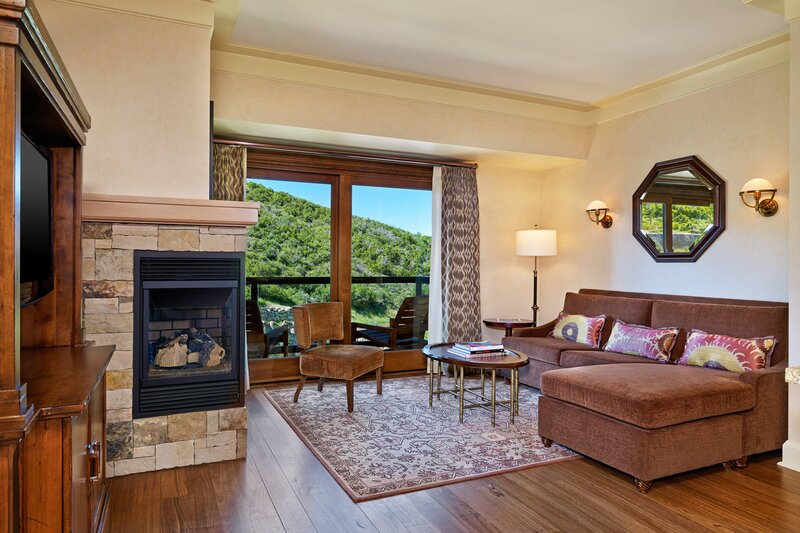 For those seeking unfettered luxury, The St. Regis Deer Valley Residences offer our resort&apos;s most exclusive address. Our hotel features six distinct dining venues, offering award-winning cuisine from around the world. 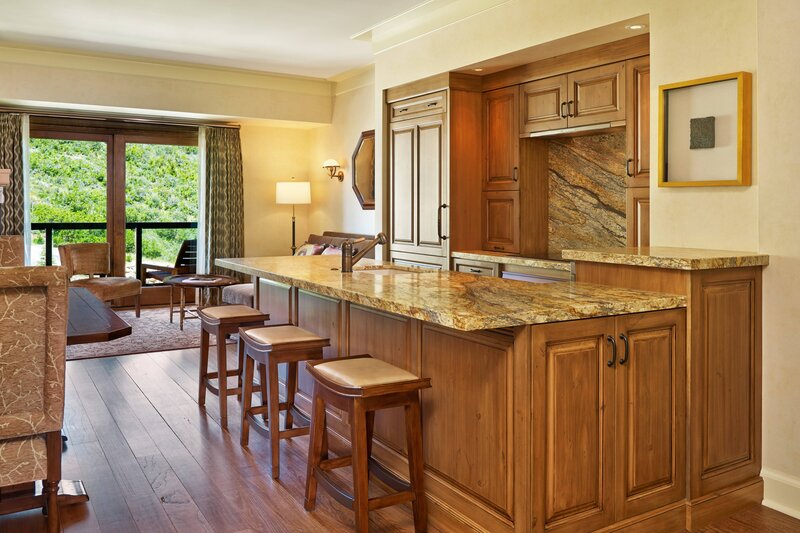 Comfortable yet elegant, J&G Grill showcases a lively exhibition kitchen, a wood-burning fireplace and striking views. Every aspect of this stylish restaurant hideaway epitomizes signature Jean-Georges sophistication. Our resort&apos;s signature St. Regis Bar offers a light menu created by Jean-Georges Culinary Concepts, as well as a variety of specialty cocktails. Honoring a long-standing tradition, each St. Regis hotel creates its own signature Bloody Mary, and The St. Regis Deer Valley is no exception. In a nod to Park City&apos;s high altitude, we proudly present the 7452 Mary. 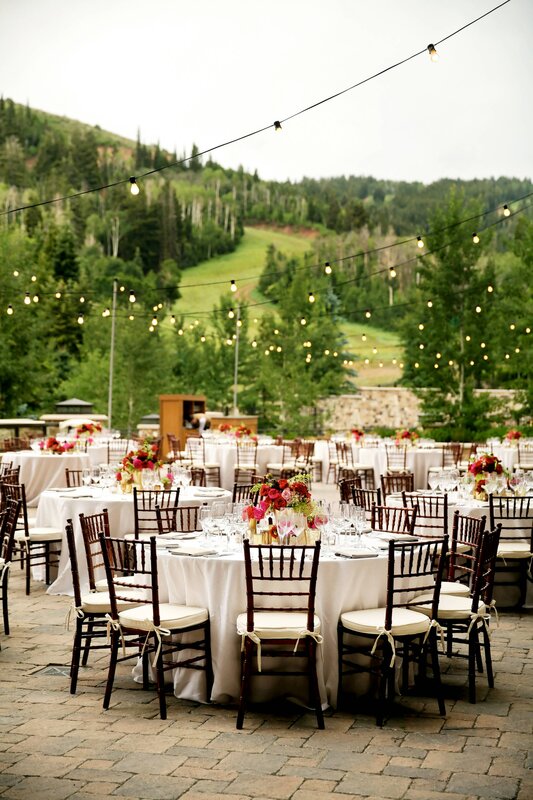 Overlooking Deer Valley and Deer Hollow Run, our Mountain Terrace is one of Park City&apos;s most picturesque dining destinations. The terrace is lined with a fire garden where our nightly sabering ritual is performed, and is ideal for cocktails, an al fresco lunch or a romantic dinner. The Wine Vault stores our collection of over 13,000 bottles; appointed with plush red banquettes and black leather walls, it creates a haven of sensory pleasures. Host an intimate private party, winemaker dinner or signature St. Regis Aficionado experience in this unique space. The Library offers a tranquil setting with comfortable seating and a selection of books, newspapers and magazines to peruse. Stop in every morning from 6:00 a.m. to 10:00 a.m. to enjoy complimentary hot beverages, including fine coffee and tea. 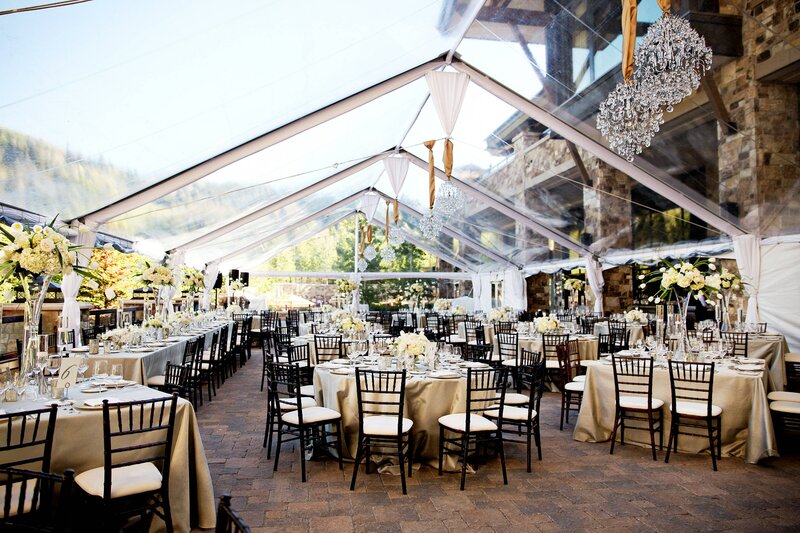 We&apos;d be honored to assist you in planning the wedding of your dreams in one of our breathtaking venues. Begin your journey as a married couple in a stunning mountain resort setting, and allow our personal St. Regis Specialist to manage every detail. Timeless and graceful, the hotel&apos;s heated split-level infinity-edge pool can be enjoyed year-round. Unwind and invigorate in our outdoor pool and its adjacent hot tubs, or relax poolside order a light bite and a drink.